Lana Del Rey is pulling out of the inaugural Meteor Festival taking place in Israel on September 6-8, Pitchfork points out. The singer shared the news by putting forth a statement via Twitter on Friday, saying that she would like to treat her Israeli and Palestinian fans equally, and has been unable to line up a visit to both Palestine and Israel in a short amount of time. 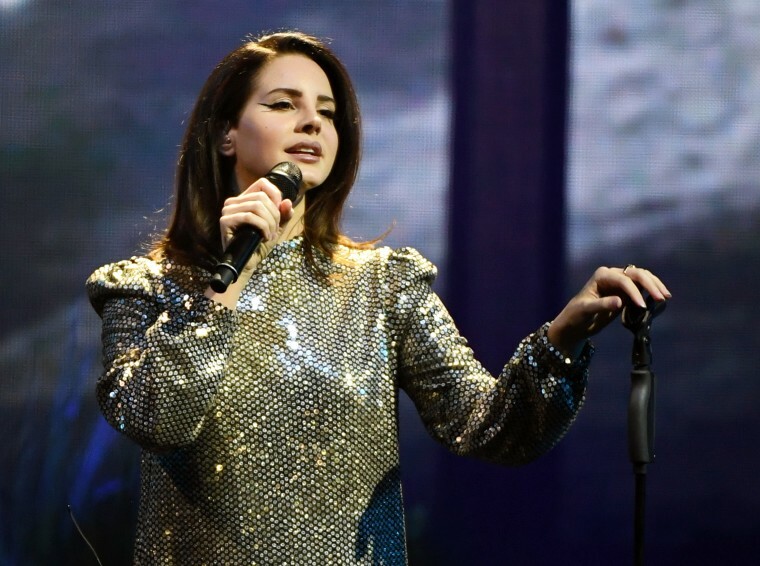 Lana's announcement to postpone comes a week after her recent statement defending her decision to perform at Meteor Fest. After her name was initially announced in the festivals lineup, Lana faced criticism from activist group the Palestinian Campaign for the Academic and Cultural Boycott of Israel (PACBI), who urged her to reconsider the performance.